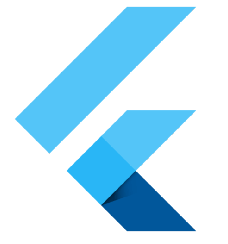 The Flutter mobile framework is a collection of resourceful widgets. In my quest, I came across one of the widely anticipated and used widgets in the web development, i.e TABLES……. Flutter has included the Table widget along with several useful widgets. In the application, we have a Column widget which comprises of a Table and CircleAvatar…..
maxRadius : Maximum size of the circle avatar. child : Useful to show loading until the image is displayed. border : If you want to show the border. Inside the tableRow, is a TableCell. Table Cell : It comprises of a child widget. In our case, we have included a Row widget for showing the data. We are getting the data from sample apis available online. Parsing the data and then binding to the table widget.